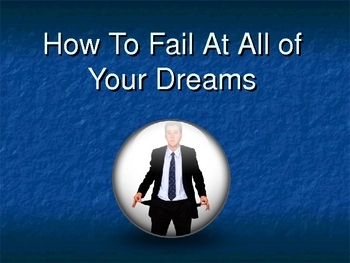 This PowerPoint presentation is titled "How To Fail At All Of Your Dreams." The title always gets the kids' attention! In reality, the presentation shows them how negative behaviors such as drinking, sexual irresponsibility, drugs, etc. 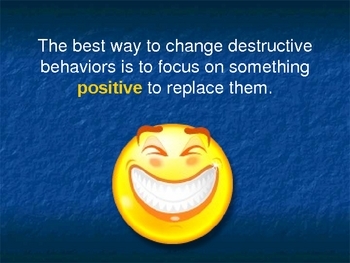 can cause them to lose opportunities. This model suggests that students write a personal mission statement to replace negative patterns with positive ones. Includes an exciting video with the band Hey Monday.